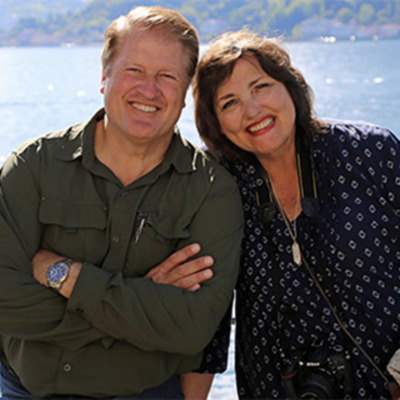 Each week Meridian Magazine’s founders, Scot and Maurine Proctor, will be giving a 30-minute podcast on the “Come, Follow Me” curriculum for the week. This is so you can listen with your scriptures in hand, or while you are about life’s many other duties. If you want some thoughts about teaching your family or in Church lessons, this can be a place to turn. If you live alone, let us study with you.